Following the success of Arthur Smith Sings Leonard Cohen, the comedian - again accompanied by the mellifluous Smithereens - tells the story of his own father in this brand-new show. 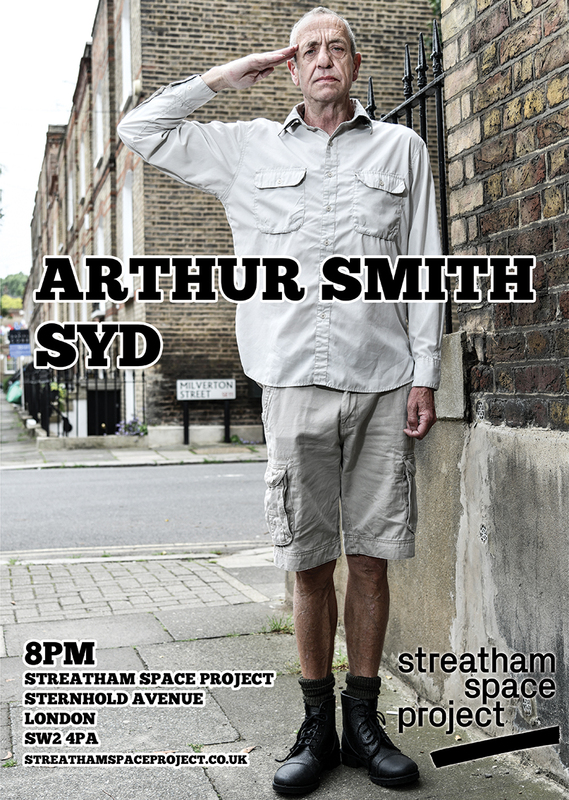 Syd Smith fought at El Alamein, became a POW and ended the war in the notorious Colditz Castle in Germany. In the 1950s PC Syd patrolled London's South Bank and met a gallery of characters, whom he tried his best not to arrest. Arthur tells this enthralling 20th-century story with laughter, music (from Ray Davies and others), reflections and a hilarious photo.